When choosing a photographer for your special milestone you want to know you are choosing someone who has a good reputation, is experienced and has a portfolio of images that demonstrate this. Making that decision can be made a little easier when choosing me as your photographer. I have spent a number of years at University achieving a first class honours degree in Photography, I have worked in the photography industry since 2010 attending many Newborn Photography and Fine art courses along the way, I have a well establish loyal customer base and a portfolio to back that up. I am a professional baby photographer who specialises mainly in newborn photography, baby photography and family photography. I work from my Glasgow photography studio based which is 15 mins from Glasgow city centre. The studio is well-equipped with the sets, backgrounds, luxury baby blankets, hats and props. 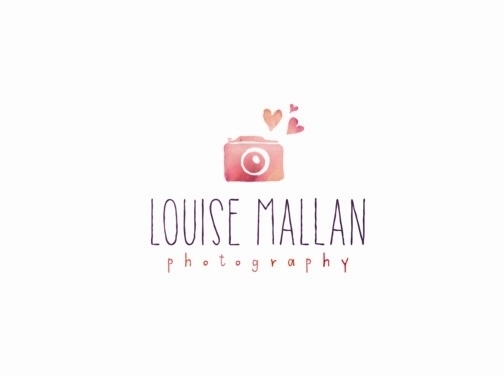 UK (Glasgow) based business providing newborn, baby and family photography services. Website includes details of services provided, "meet the photographer" page, work examples and case studies (via blog), testimonials, terms and conditions, pricing, full contact details.